Situated in Brighton & Hove just a stone’s throw from the beach, Search Seven was founded in 2011, with a determination to provide a highly effective digital marketing service that would lead to real, measurable and above all phenomenal successes for our clients – although don’t just take our word for it, take a look at our case studies here. We are not only motivated by the results we are able to achieve, but also by the knowledge that our work has a much wider-reaching impact. In setting up Search Seven, we wanted to use the agency as a vehicle to make a difference and that is why we made a pledge in our early days to donate 7% of our profits to charities and local community projects each year. 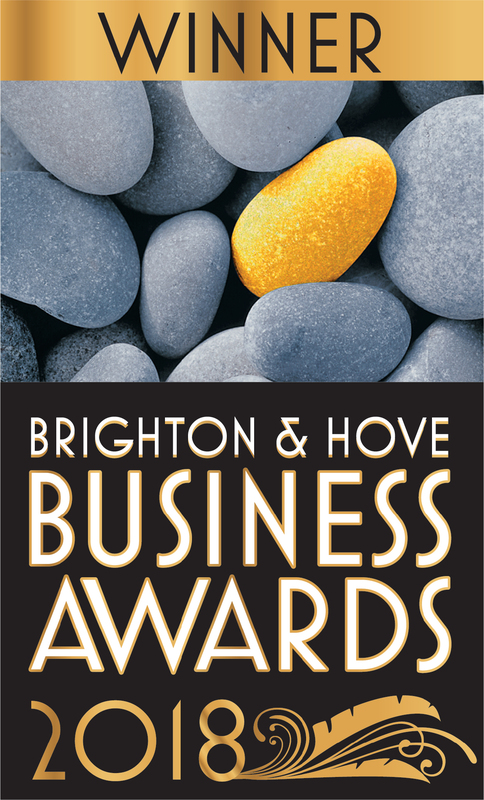 This approach has seen our work recognised at the 2015 Hove & Portslade At Your Service Awards where we won Best Professional Service, as well as also being a named finalist in the same category at the Brighton & Hove Business Awards (BAHBAs) 2015. However, none of this would be possible without our highly committed team of search and conversion specialists from a variety of backgrounds both in-house and agency side, who all have expert knowledge of Paid Media (PPC & Display), SEO (Search Engine Optimisation) and CRO (Conversion Rate Optimisation). 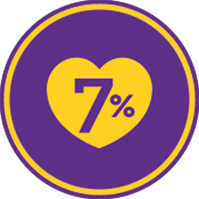 Search 7 gives up to 7% of our profits to local charities! A selection of happy clients who we have helped. A wide range of clients, large and small.